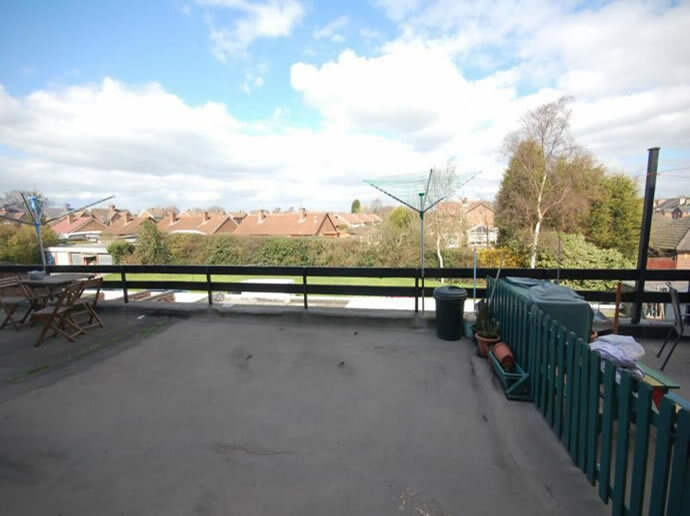 Lawrence & Bright are pleased to offer this well presented and spacious two storey maisonette located in the centre of Spondon convenient for local amenities and bus connection for Derby plus road connections to the A52. 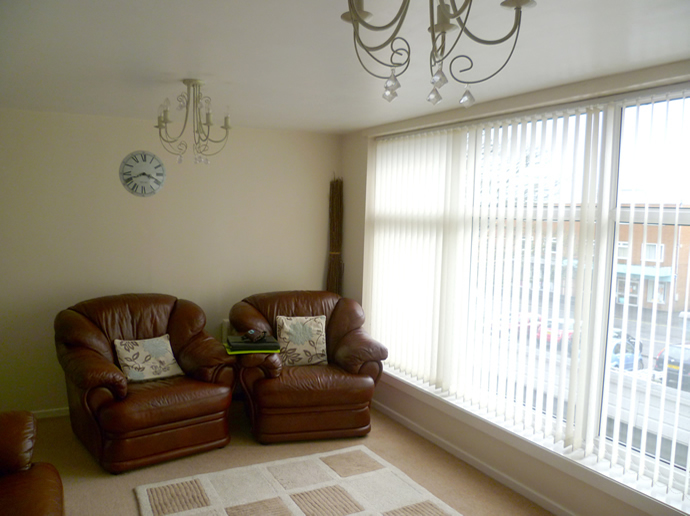 Accommodation comprises; entrance hall, generous lounge with large front window. 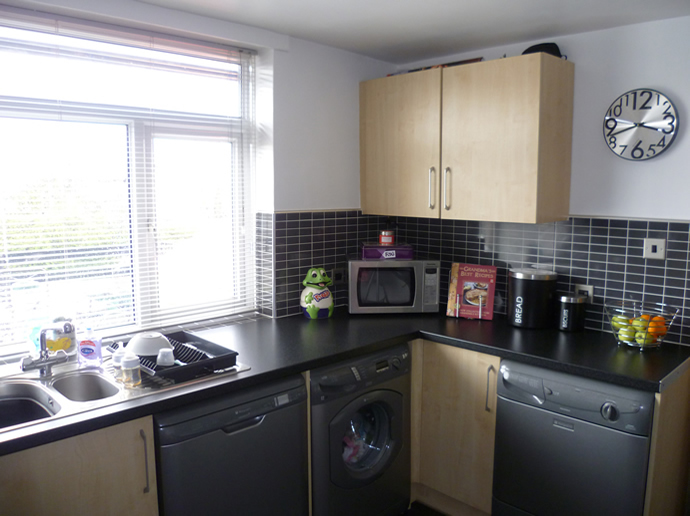 Fitted dining kitchen with integral oven and hob; dishwasher also included. 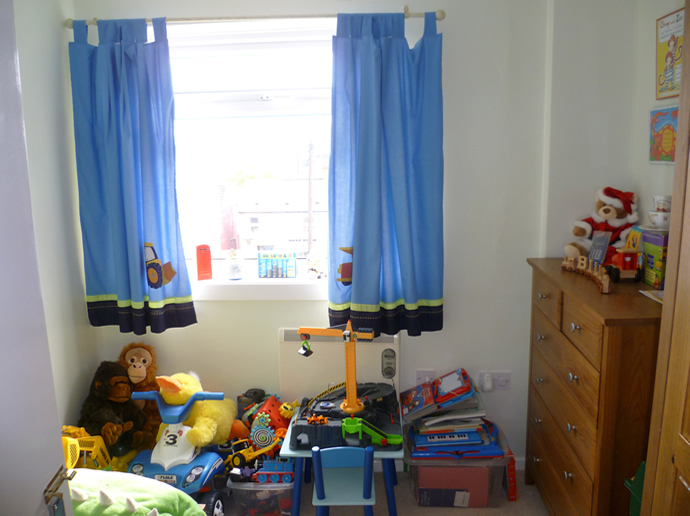 Three first floor bedrooms, two with wardrobes. 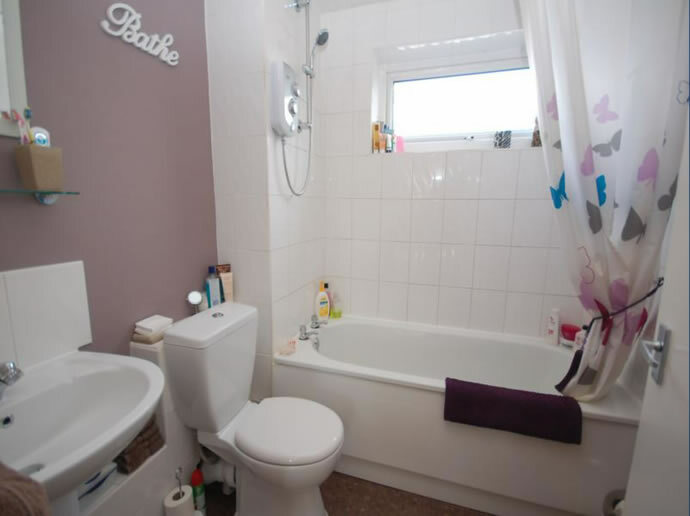 Generous storage cupboards on the landing and bathroom with a white msuite. 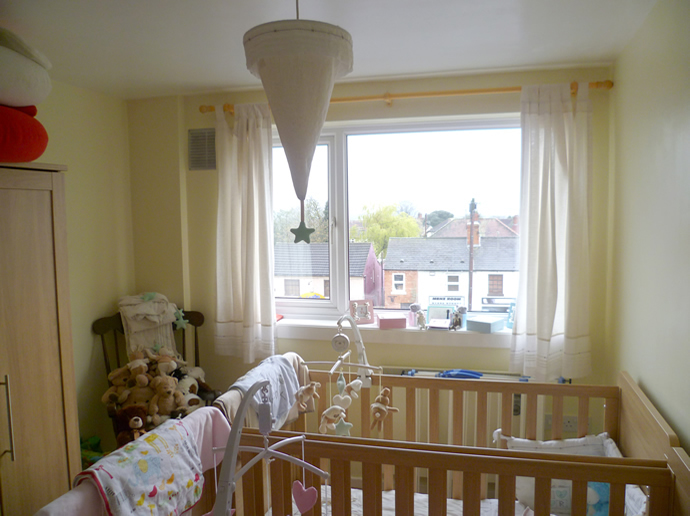 The property has electric heating and double glazed windows. To the rear there is an elevated roof terrace/seating area with far reaching views with big sky! Fitted with a range of base and wall units with built in electric oven, electric hob and cooker hood. Space and plumbing for a washing machine. Fitted slimline dishwasher included. Wall mounted electric heater. Double glazed window to the rear elevation and walk in under stairs storage cupboard with space for a fridge freezer. 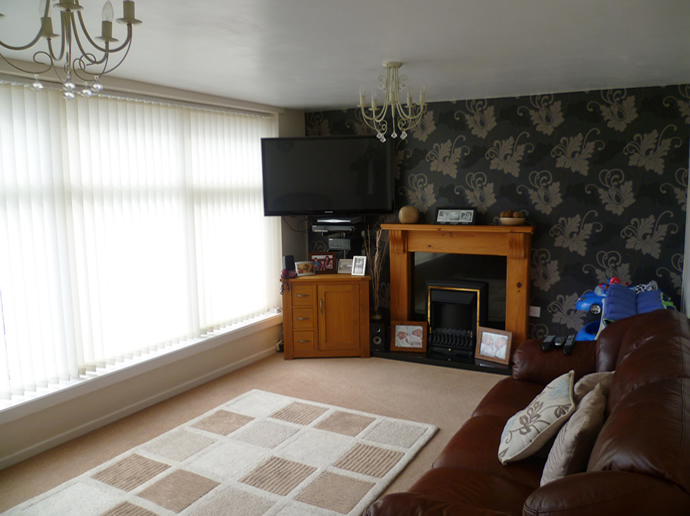 Fitted with an electric storage heater and a large double glazed front window. 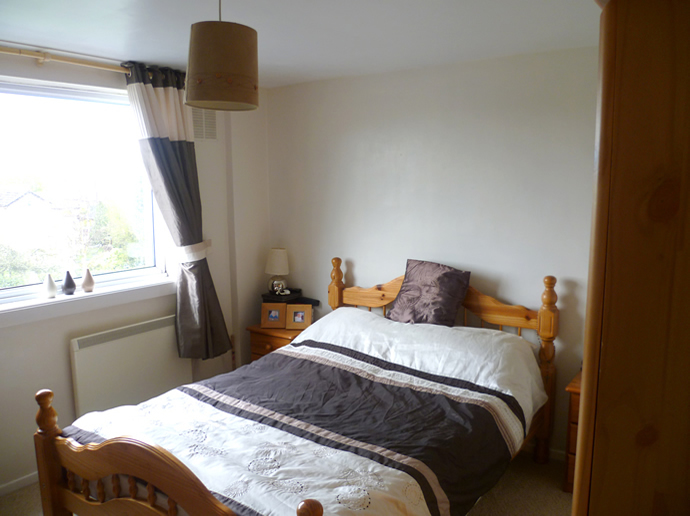 With a built in wardrobe, electric heater, double glazed window to the rear elevation with far reaching views. Built in wardrobe. Electric heater and double glazed window to the front elevation. Electric heater. Double glazed window to the front elevation. Fitted with a white three piece suite comprising of a panelled bath with shower over. Pedestal wash hand basin and low level W.C. Tiled splash backs. Heated towel rail and double glazed window to the rear elevation. The property is accessed from the rear via a staircase leading to a sun terrace and access to the open porch, which has an external storage cupboard and access to the entrance hall.